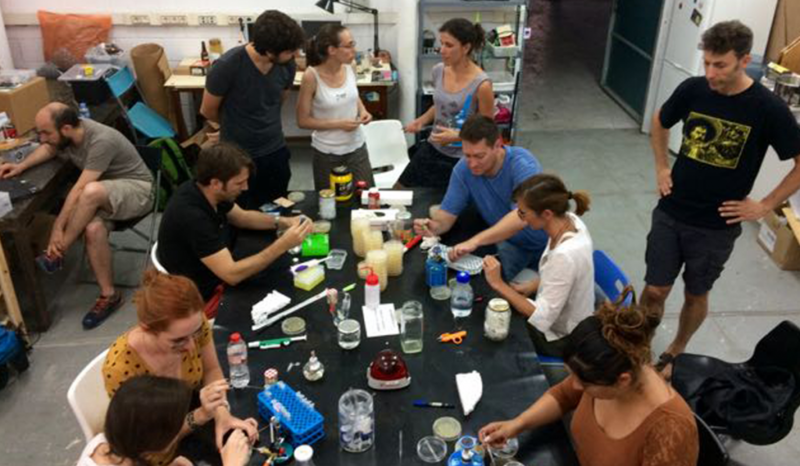 Do It Yourself biology (DIY bio) is a social movement in which citizens practice research and development in natural sciences using similar tools and methods as professional research institutions. 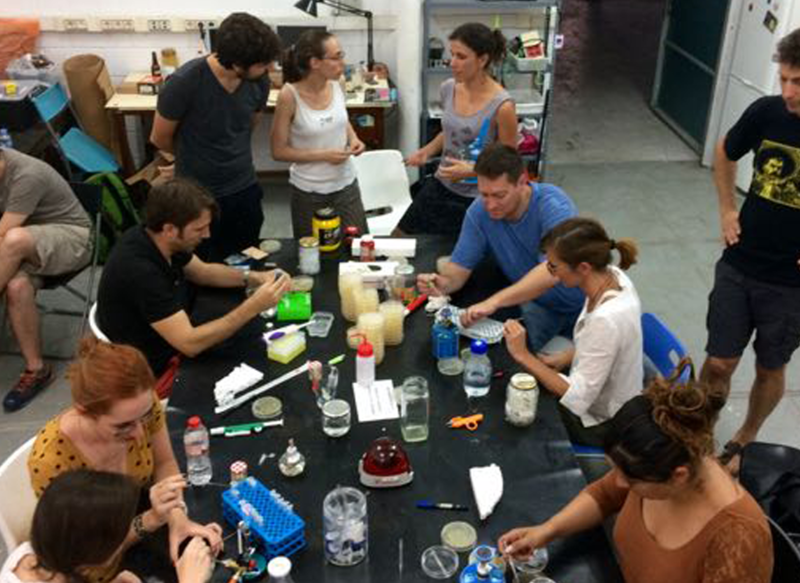 DIY science, perhaps a better term for this multidisciplinary movement, is redefining research, education, community engagement and scientific, technological, cultural and artistic production. It is empowering citizens, expanding amateur expertise and turning ideas and problems into products and solutions. In this section you will find the stories of a growing number of amateur scientists that are making a significant contribution to society and changing the way science is done, applied, perceived and disseminated.